Greig Laidlaw believes Scotland can capitalise on recent strong club form in the Six Nations. 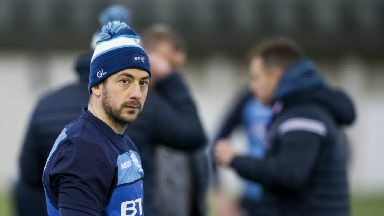 Skipper Greig Laidlaw has tipped Scotland to brush off their Six Nations injury woes by capitalising on the feelgood factor currently enveloping the squad. The Scots have been hit by a string of injuries ahead of the tournament, with in-form flanker Hamish Watson the latest key player to be sidelined. But Gregor Townsend's squad arrive in confident mood, having ran South Africa close in the autumn and saw club sides Edinburgh and Glasgow book spots in the Champions Cup last eight. 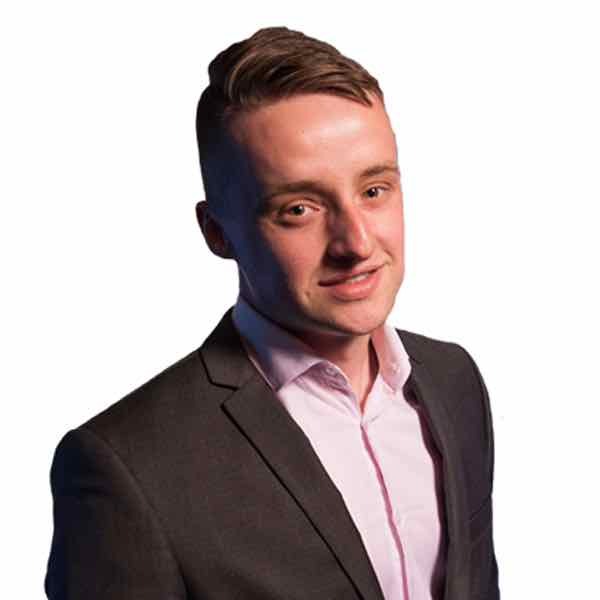 Laidlaw said that while the loss of experienced players is a blow, he expects the Scots' newfound strength in depth to come to the fore over the coming weeks. "We're confident," said Laidlaw. "We have been playing well, we came close to beating South Africa, one of the best teams in the world. "We learned a lot about each other as a squad and are coming in with confidence. "Edinburgh and Glasgow have done tremendously well in the Champions Cup and look like they can go further, potentially. "A lot of boys are coming in with confidence so it's great to be back together." He added: "It doesn't help having experienced players injured, of course it doesn't. "But I think we have developed a lot more depth over the last three or four seasons which can now hopefully comes into its own. "Injury provides opportunity for others so anyone given that opportunity has to step up to the plate and take that chance." Scotland kick off their with home fixtures against Italy and champions Ireland. With three of five Six Nations matches at Murrayfield this time out, Laidlaw said the Scots are determined to make home advantage count. "We can't look past the first game against Italy, in a tournament like the Six Nations you have to start well. "We're delighted to be at home, we've sold the stadium out 14 of the last 15 times, the public believe in us and we want to perform for them. "We're proud of our record at Murrayfield and that is something we want to build on.